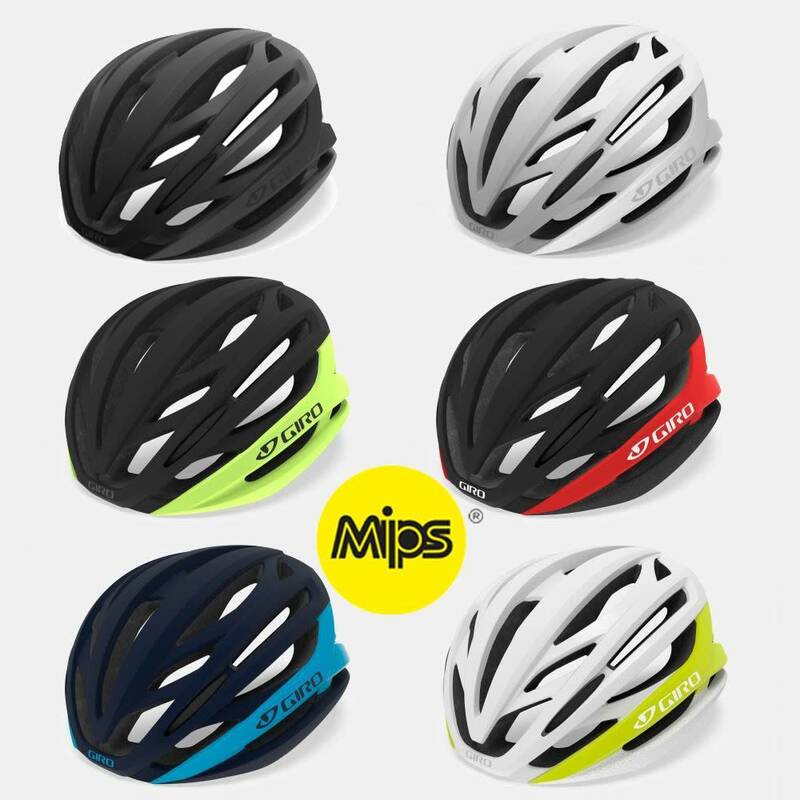 The Syntax™ MIPS® combines a touch of European flair with slightly deeper coverage and high-performance features - all tucked into a very slim design. The outer shell is molded from a tough polycarbonate that’s fused permanently to the EPS foam liner using our In-Mold™ construction process to enhance durability and ventilation without excess bulk. The fit is luxurious and secure, thanks to our highly-adjustable Roc Loc® 5 Air MIPS system that allows you to customize fit/feel for great stability and long-range comfort. 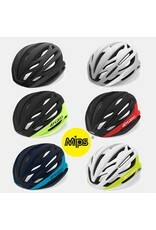 Another benefit is integrated MIPS which can provide an added measure of protection from rotational forces in the event of an angled impact.